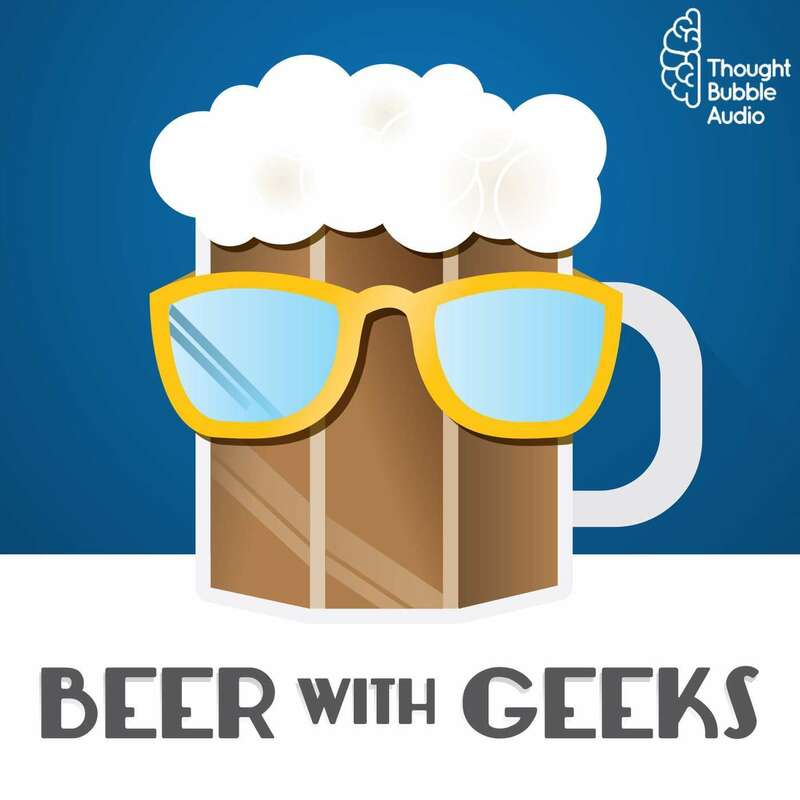 Beer With Geeks Episode 177: What The Hell, Ridley Scott? What The Hell, Ridley Scott? Frank and Tim talk Blade Runner: The Final Cut as well as a tangent about the state of visual effects in modern film. All to celebrate Blade Runner 2049. Star Wars From Puppets To Pixels: Digital Characters In Episode II Documentary | YouTube — Frank lied. It's 52 minutes.